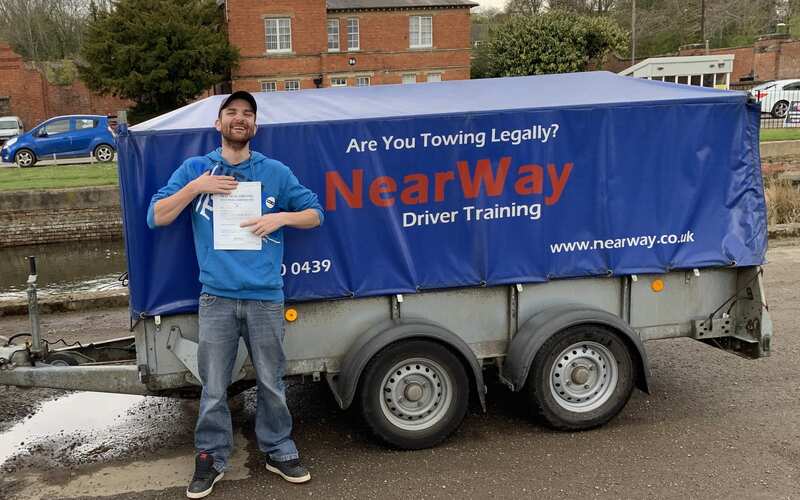 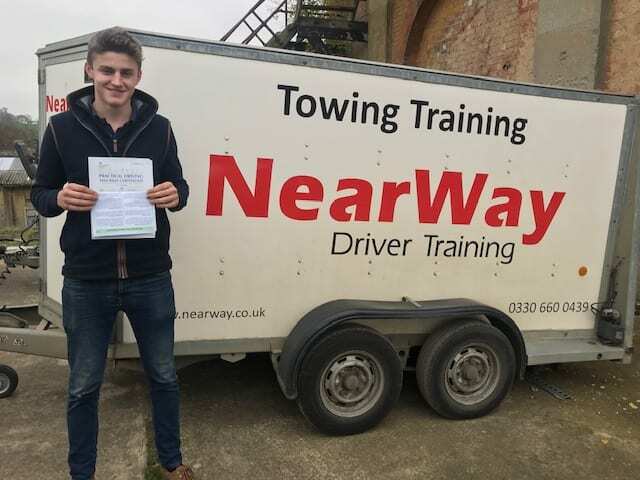 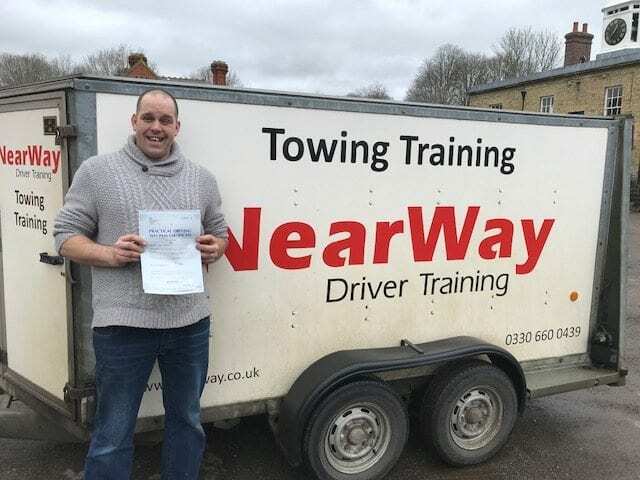 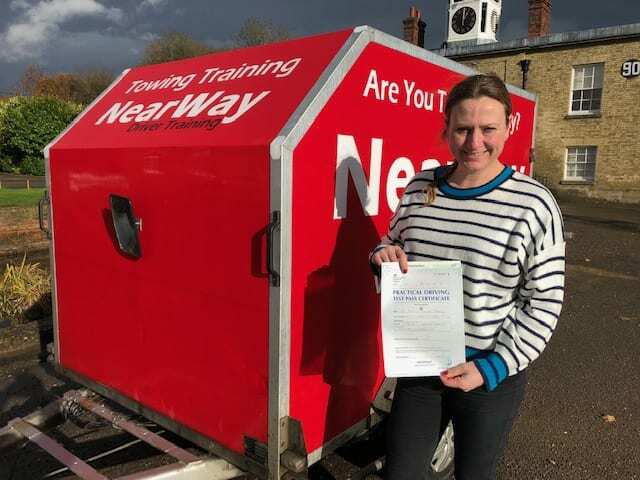 Congratulations to Dayle French who passed his Towing Test Banbury on 5th April 2019 on his first attempt! 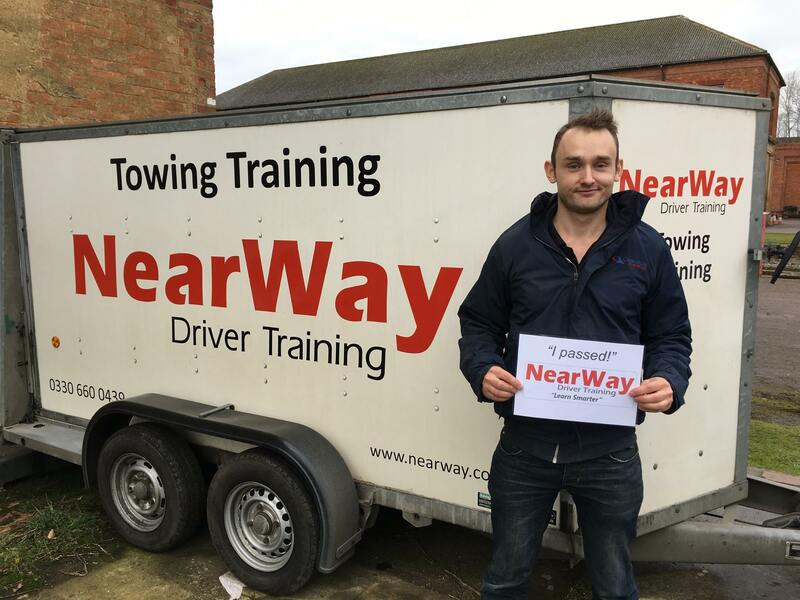 Dale wanted his licence so he could tow caravans without worrying about the weight limits. 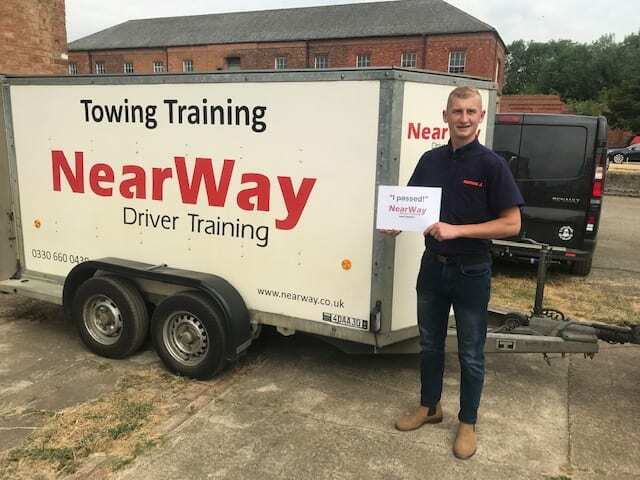 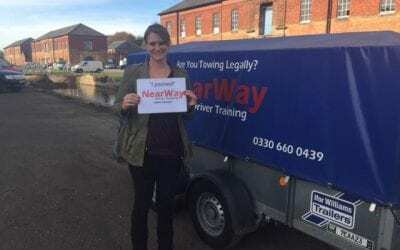 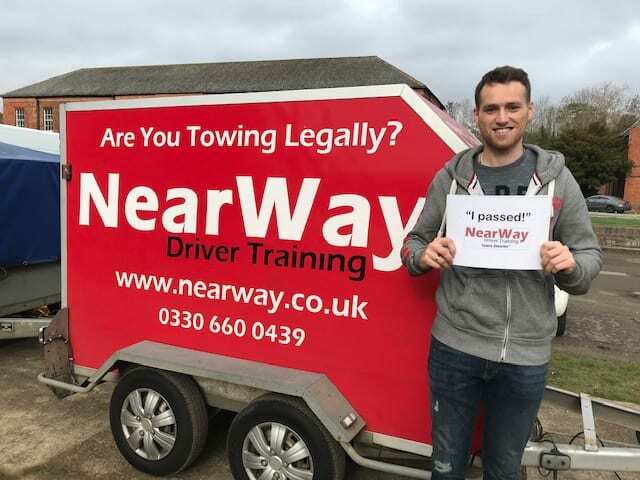 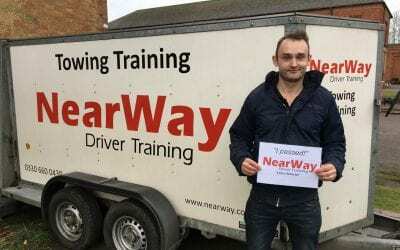 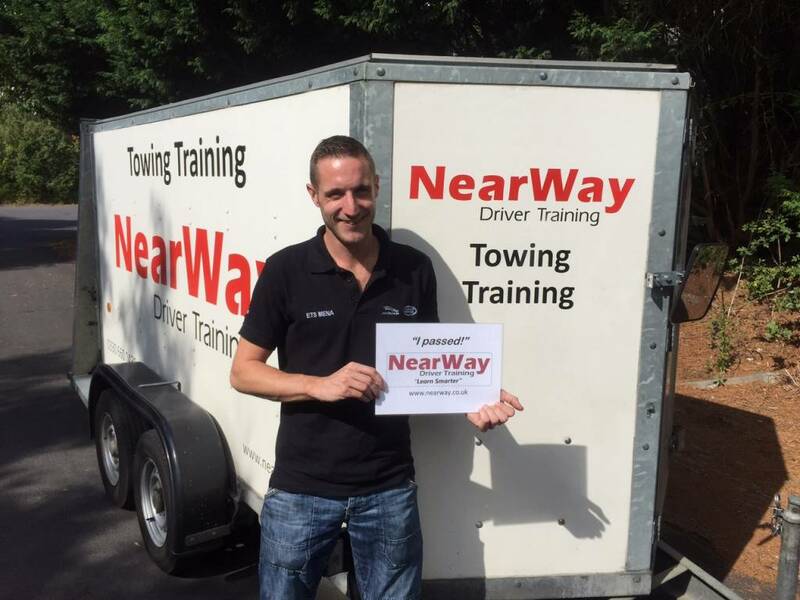 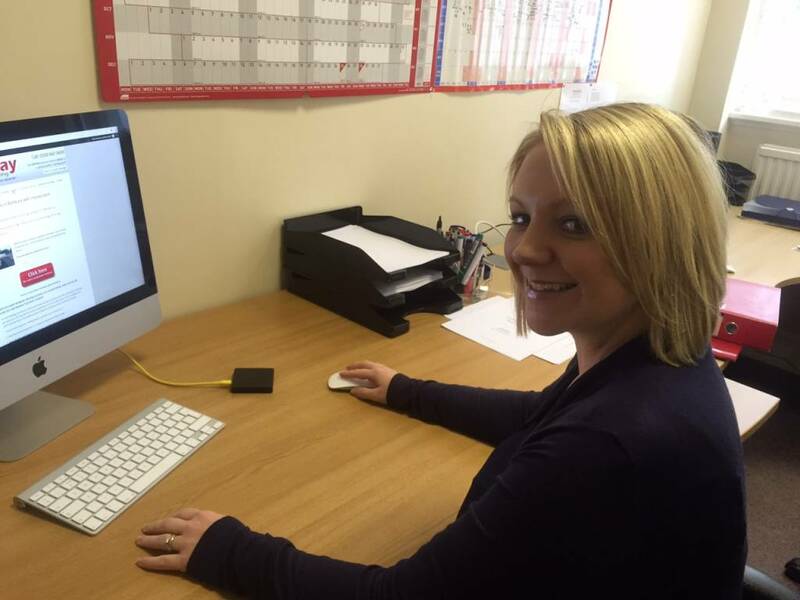 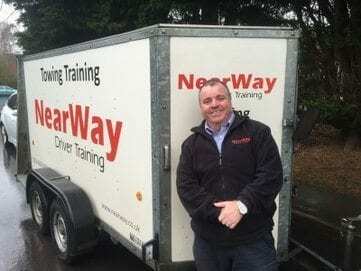 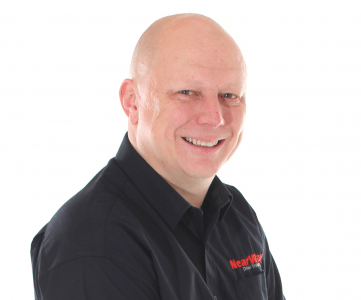 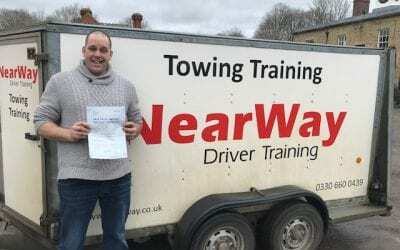 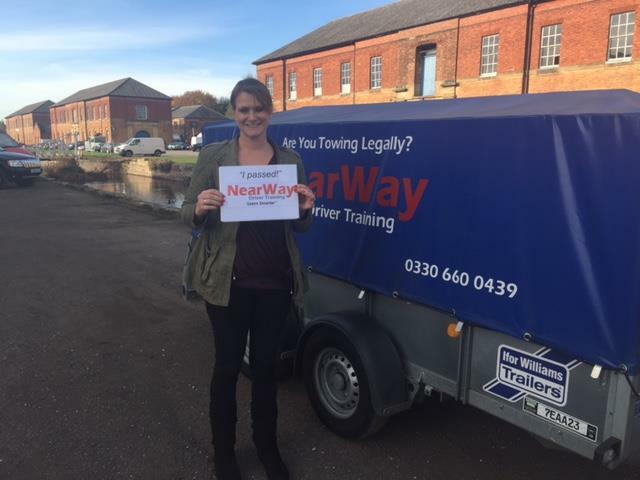 Well done Dayle, from your driving instructor Neil Whyman and all the team at NearWay Driver Training.